Located between Europe and Africa, the Mediterranean has always been a melting pot of artistic expressions and ideas from the continents bordering it. In the process of moulding their own identity, the Maltese Islands, situated right in the centre of the Mediterranean Sea, have absorbed various influences from these diverse cultures. The project Music in Malta – From Prehistory to Vinyl highlights the wealth of musical instruments and sounds associated with our culture, their development locally and within the Mediterranean, and the influences that have helped to shape them. 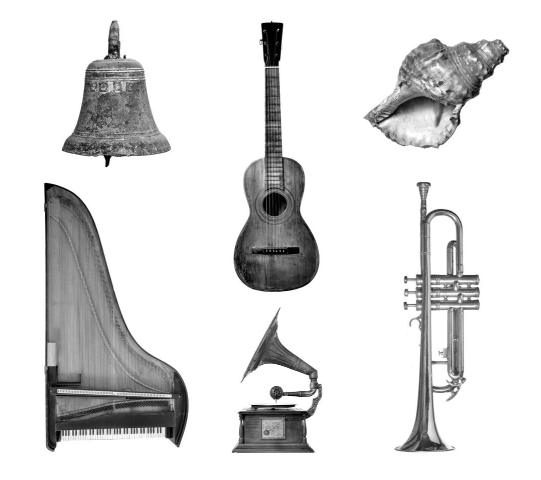 Through a display of musical instruments sourced from Malta’s private and public collections, the exhibition at the Mdina Cathedral Museum will demonstrate how Malta’s musical culture fits into a Mediterranean context. The sounds of a variety of instruments from different cultures will aid in the narration of the wonderfully intricate story of the music created and enjoyed by the Maltese throughout their history. The exhibition shall be open from Sunday 14 April until Sunday 16 June, during the Cathedral Museum’s regular opening hours (09:30 – last entrance 16:15) and including Sundays (with the exception of Easter Sunday on 21 June). The Combined entrance cost shall be of €10 for Adults and €8 for Concessions, namely students and seniors above the age of 60. Children aged 12 and under enter for free. The entrance cost covers entry to St. Paul’s Cathedral (with the exception of Sundays), the Cathedral Museum as well as the Music in Malta exhibition within. Audioguides will be provided for the exhibition.